Just as its name implies, Buyun Tiandi is an impressively magnificent building. 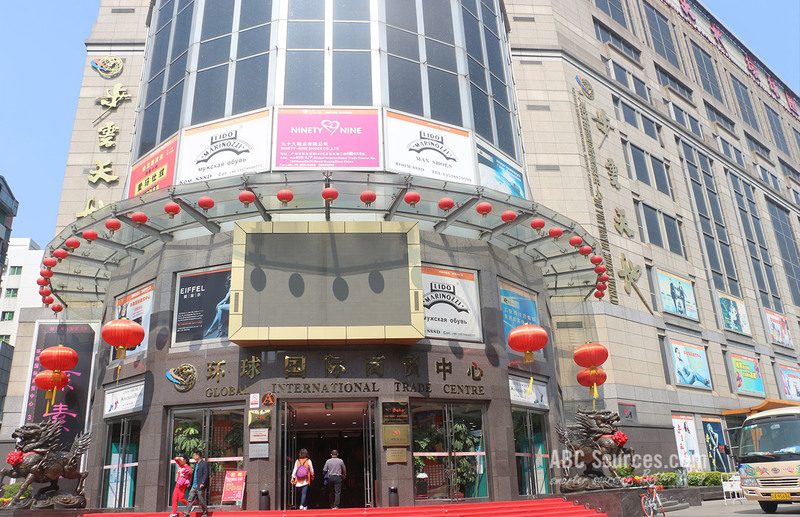 It is also called the Global International Trade Center, which is a well-known wholesale ﻿﻿﻿market for men and women’s footwear in Guangzhou. Just as its name implies, Buyun Tiandi is an impressively magnificent building. 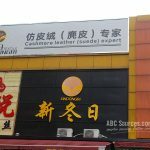 It is also called the Global International Trade Center, which is a well-known wholesale market for men and women’s footwear in Guangzhou. If you are a buyer of shoes, then we have to recommend you to come over here. We promise it will not let you down. 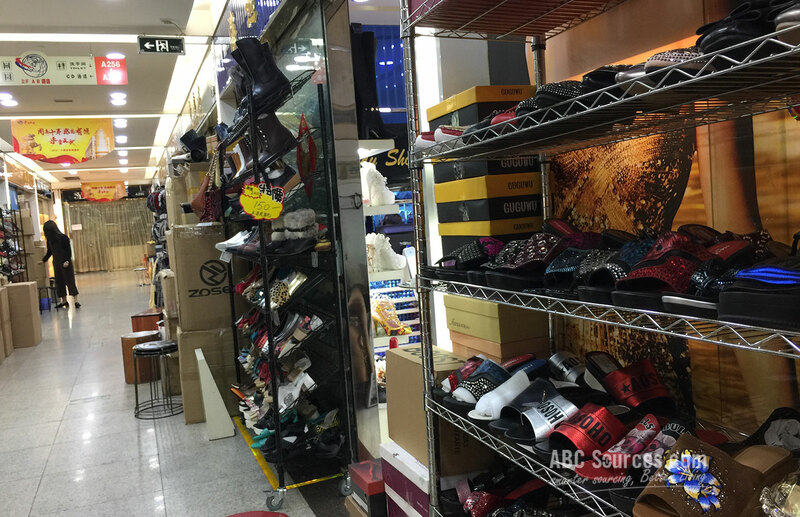 Buyun Tiandi is one of the most popular footwear wholesale markets in Guangzhou, and even more famous in China. 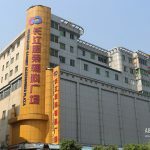 Covering about 17,000 square meters, and consisting of 12 floors, Buyun Tiandi is a huge shoes wholesale market. To be mentioned one more time, except for the underground parking floors, all 11 floors above are for displaying and selling shoes including men’s and women’s genuine leather shoes, PU shoes, and other sports and casual shoes. Here we have listed a simple chart for your reference. 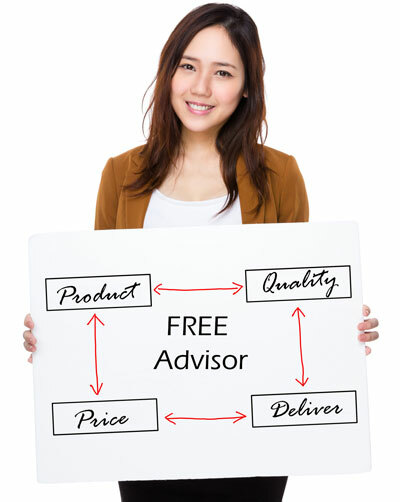 Buyun Tiandi is developing into a global one-stop shoes sourcing station, which is dedicated to providing excellent services to international visitors. Next, I would like to emphasize on several points, for which we can tell to explain why Buyun Tiandi is one of your must-try destinations in China. Buyun Tiandi is easy to find. 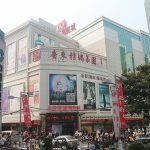 It’s only 15 minutes walk from the Guangzhou Railway Station and Metro Station. Shoes in the market are of high-quality and fair price. Buyun Tiandi is catering to high-end customers’ needs. 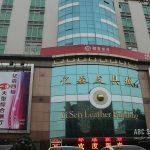 Mostly shoes and boots are made of genuine leather and high-quality PU materials, thus the price is fairly expensive, as you get what you pay for. If you are a wholesaler for high-grade fashion shoes, this market is your ideal place. 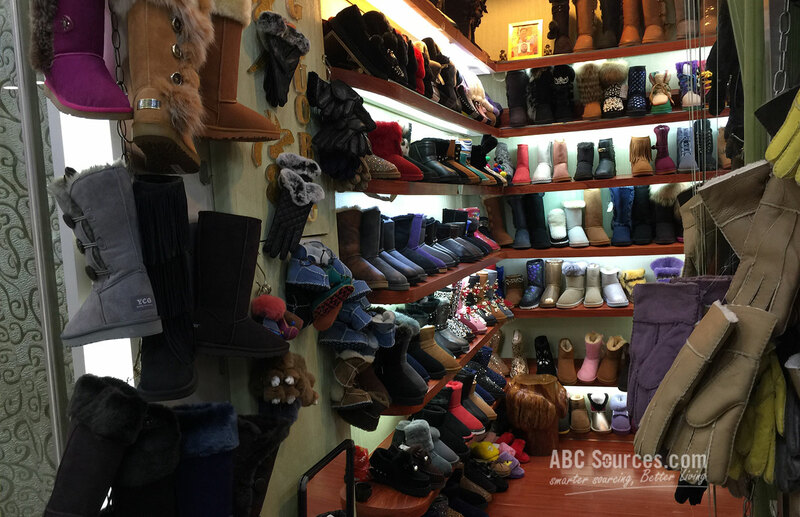 It’s an export-oriented shoes market. 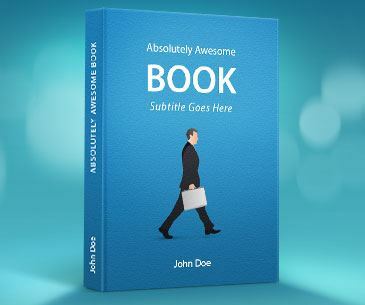 Most suppliers can speak English, which makes it very easy for you to communicate. For many international buyers, language is the biggest barrier. But you don’t need to worry about that in Buyun Tiandi. When there is no language obstacle, everything seems to be easier. 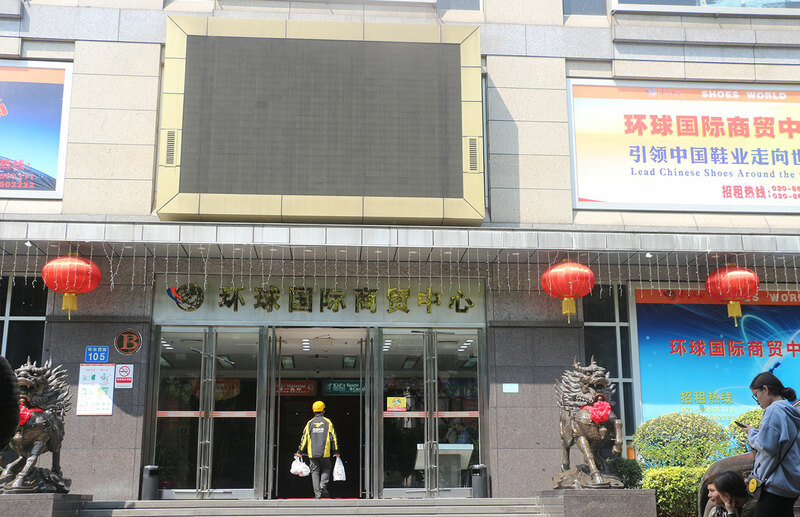 Besides from Chinese suppliers, you might come across many foreign suppliers who have been doing business in Buyun Tiandi for many years. You might gain a slice of warm-hearted feeling at home. Due to the fact that the market is targeted to display high-end and superior quality shoes, most of purchasers are from United States, Canada, and Europe countries. 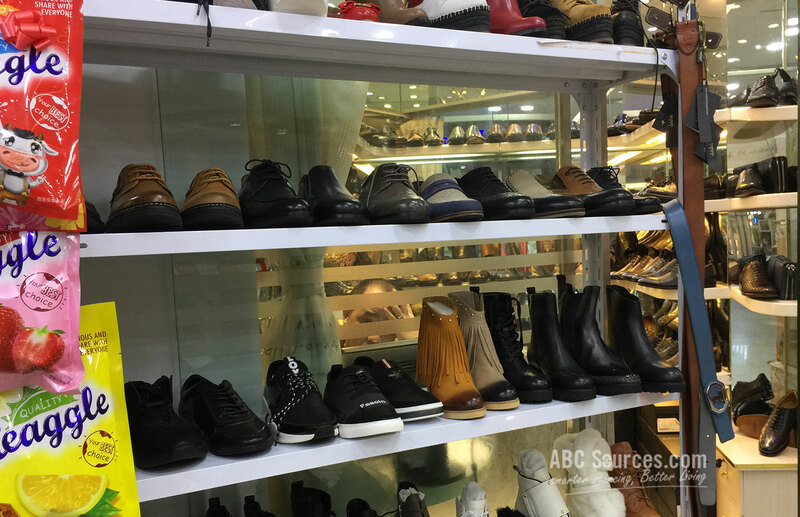 Many foreigners, who have permanently lived in Guangzhou, would like to have a browse around Buyun Tiandi on their weekends, especially from the 4-10 floors, where they might find their favorite shoes and boots. Here are mainly displaying international branded footwear, thus their quality is definitely secured. However, for from 1-3 floors, we have to remind you that this market is export-oriented wholesale center, and most stores there do not have items in stock. 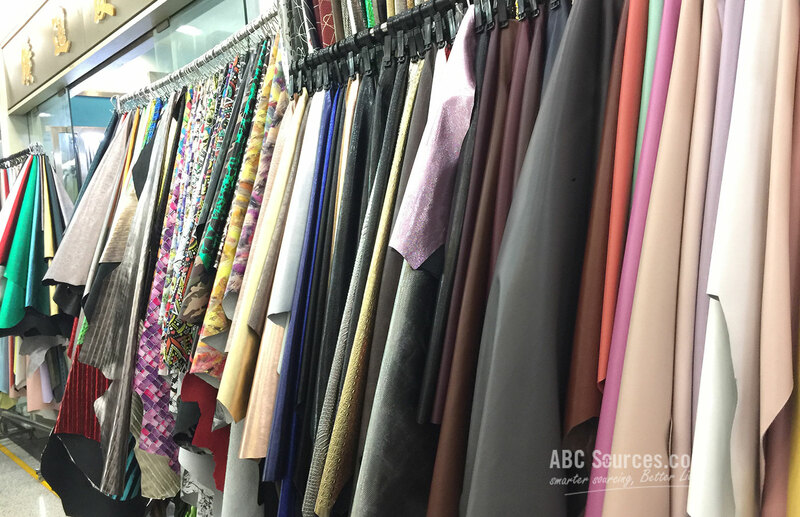 Most suppliers have a MOQ requirement for per style and color. Even when it’s lucky that you bump into a supplier who has stock available, he has a MOQ as well, but in this situation, MOQ is much lower than the former. China is the main shoes workshop in the world. About 50% of global shoes are imported from China, and Guangzhou is the most predominant shoes manufacturing bases in this country. In 2002, Guangdong totally exported 4.41 billion pairs of shoes and thus created a record-breaking 11.09 billion USD sales in terms of exporting alone. Such an unbelievably amazing number indicates that Guangzhou plays an absolutely crucial role in the shoes industry in China, even more in the whole world. Nice information about market clothes.